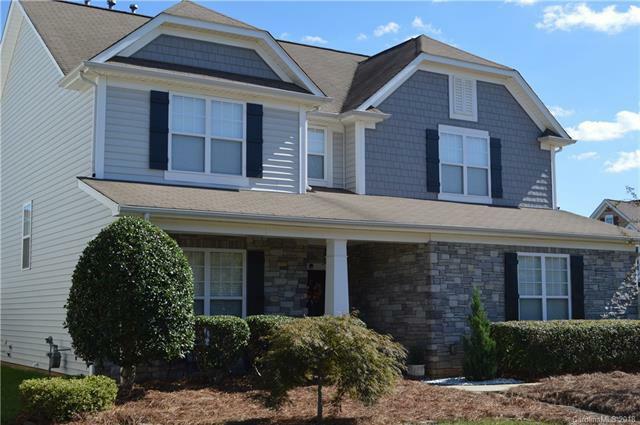 Hard to find Four Bedroom home in Indian Trail. This home sits in the desired Taylor Glenn neighborhood. The neighborhood has a community pool, tennis court, pond, soccer fields, fitness center, two playgrounds and more. The home features a corner lot with side load garage, a new 6-foot privacy fence, large back patio, covered front porch and those are just the exterior features. Inside the home has an upgraded kitchen with gas stove, granite and stainless appliances. The washer, dryer a refrigerator in the kitchen and the garage will convey with the property. This home has neutral colors and ready for a new owner. Put it on the top of your list to see, you won't be disappointed.